This is performed without cardiopulmonary bypass. 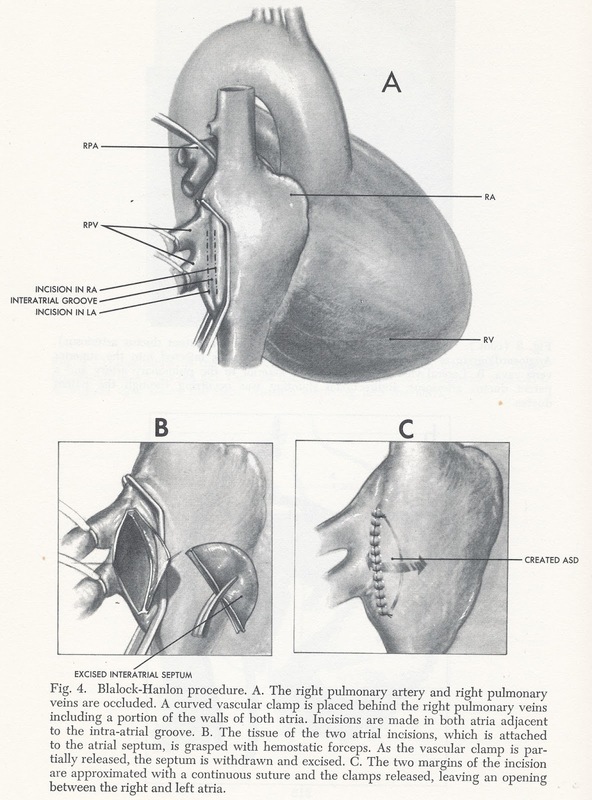 From Clinical Aspects of Operable Heart Surgery 1968. Donald Kahn, Ruth Strang and William Wilson. Appleton-Century-Crofts (Meredith Corporation), New York. 1968.